TV Heartbeat! 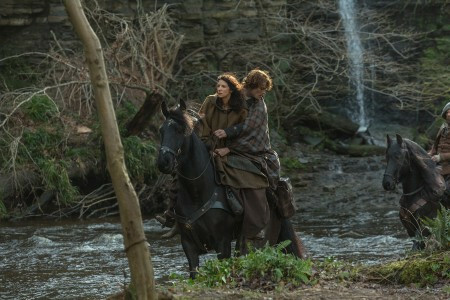 Outlander is back! Togetherness Series Finale! Starz The Girlfriend Experience! Does Anyone Fear The Walking Dead? TV Heartbeat! Outlander is Back!!! Finally!! Mad Men Says Goodbye! Arya Stark on Doctor Who! Shadowhunters the SERIES!